Yep, that’s snow. In Florida. 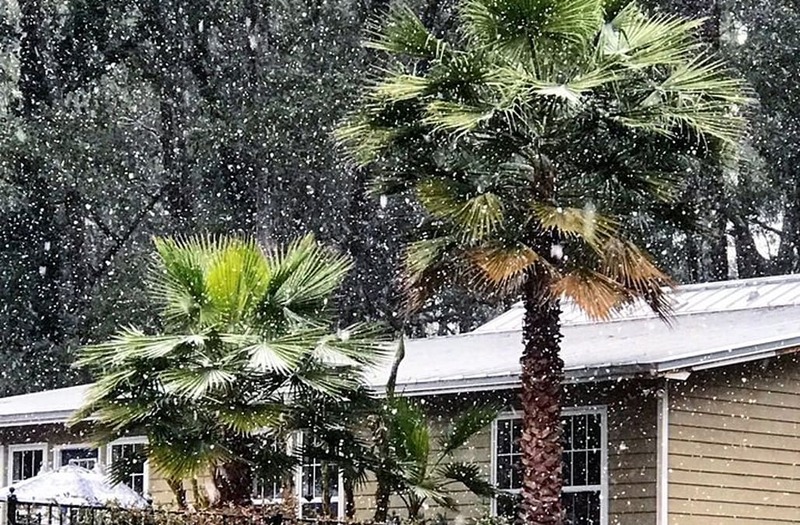 Residents in the northern part of the state, around the capital of Tallahassee, posted videos and photos of the rare sight this morning. 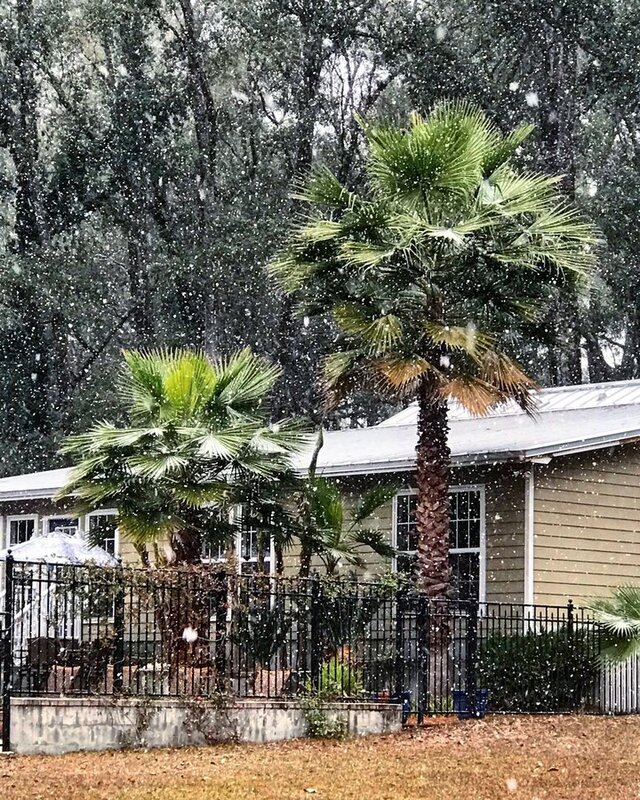 See more images of snow in Florida below.